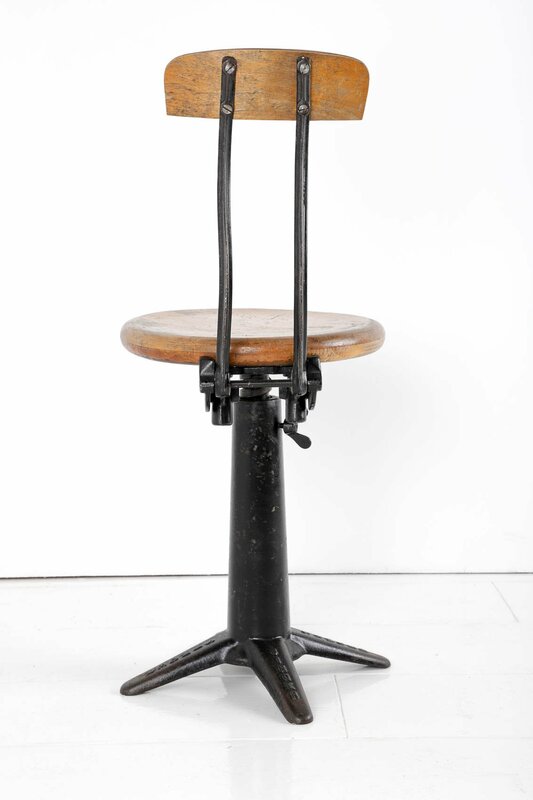 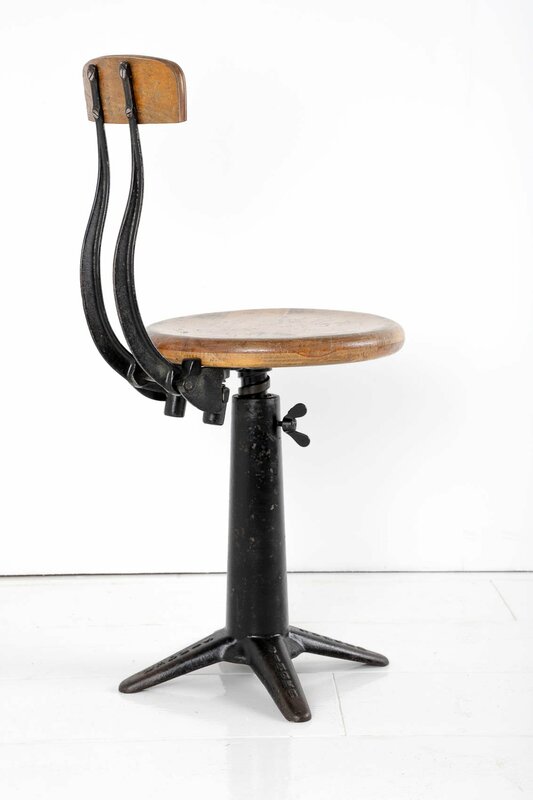 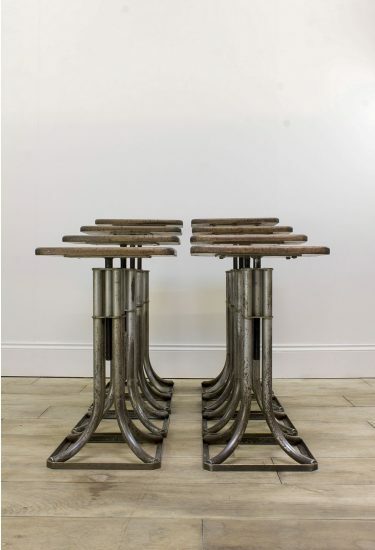 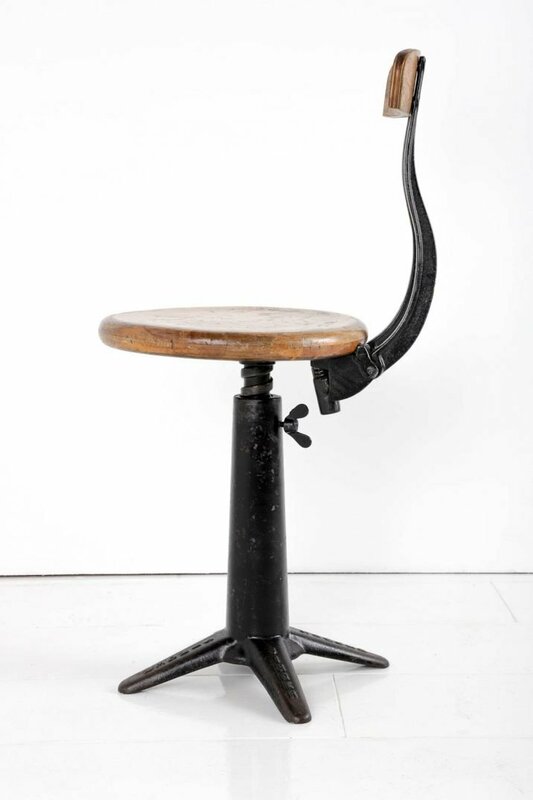 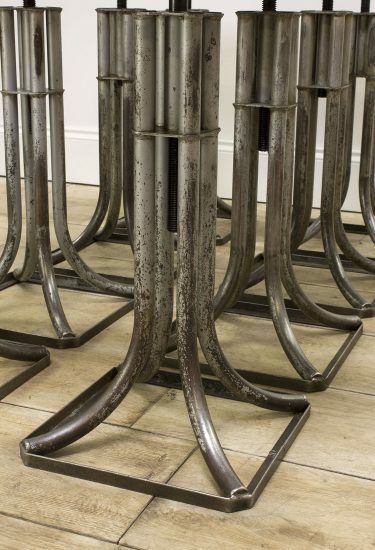 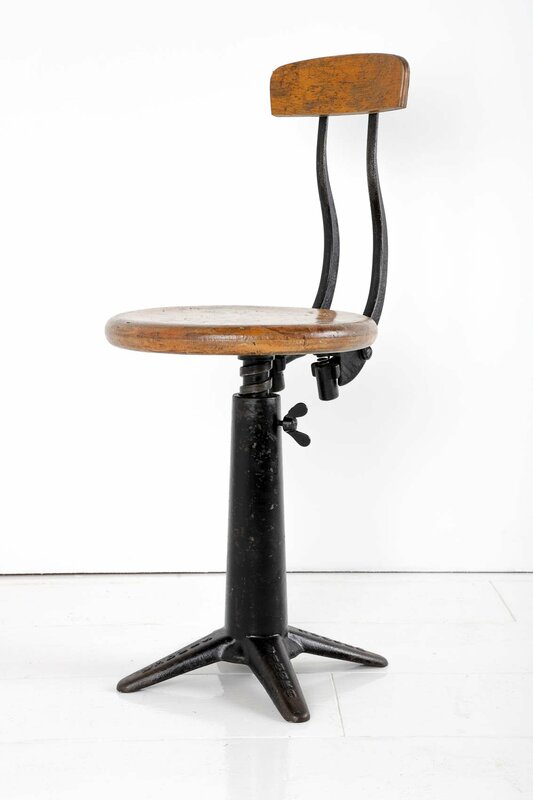 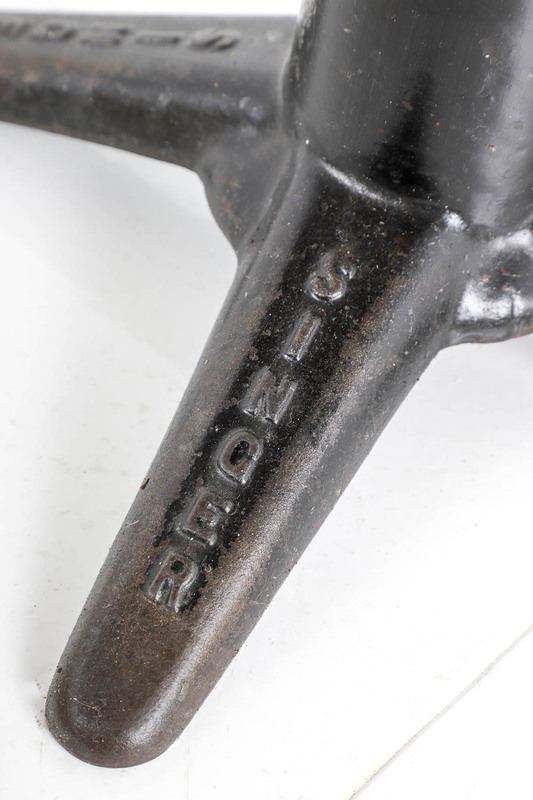 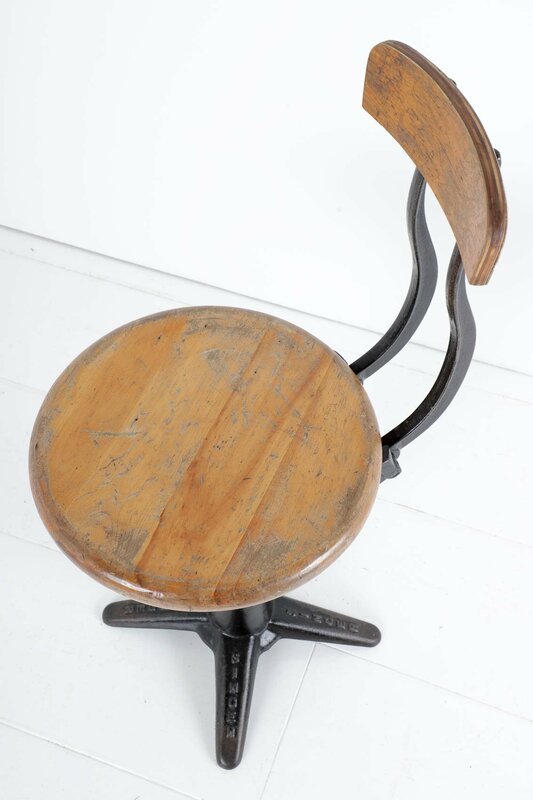 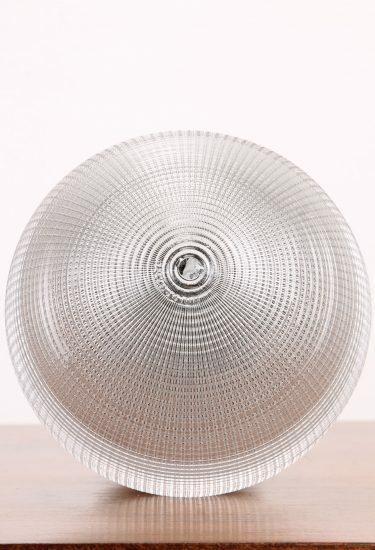 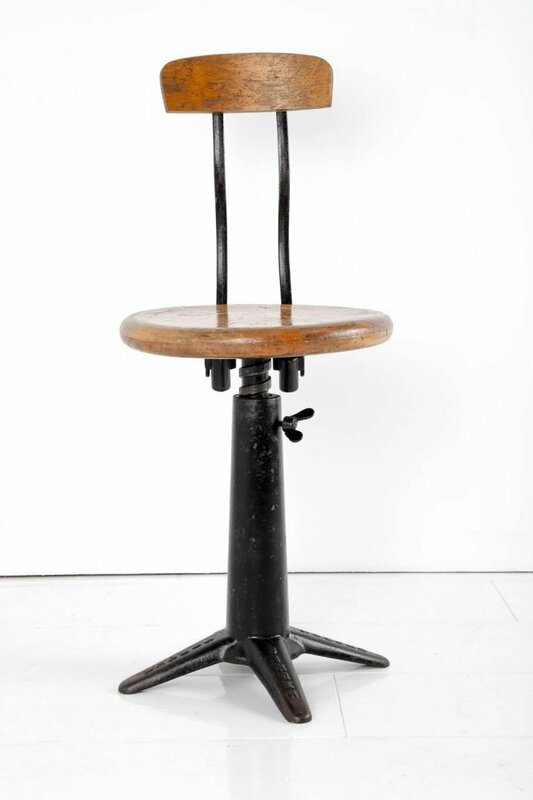 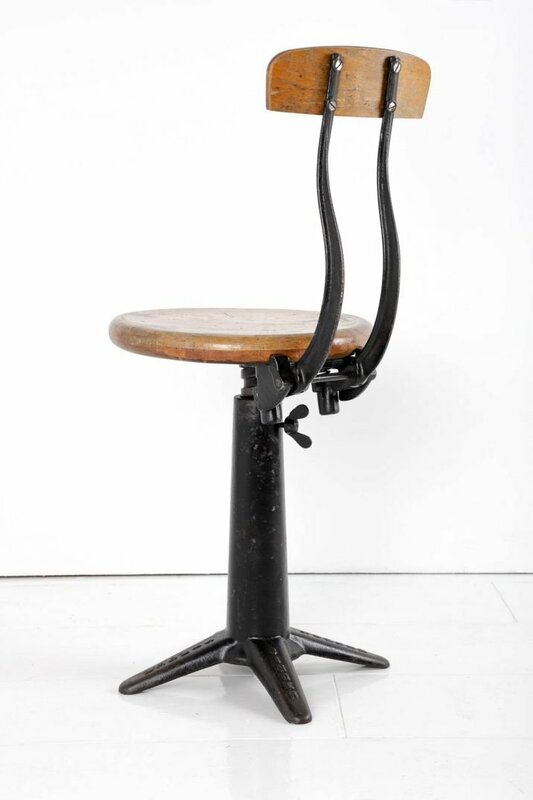 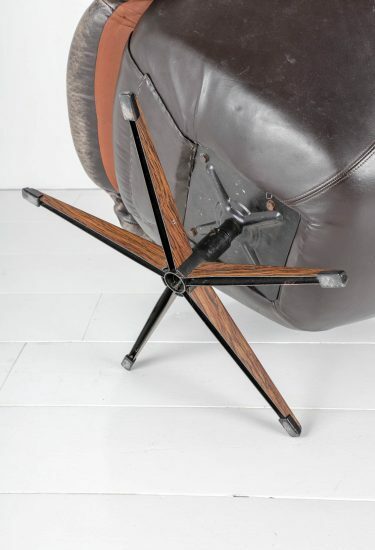 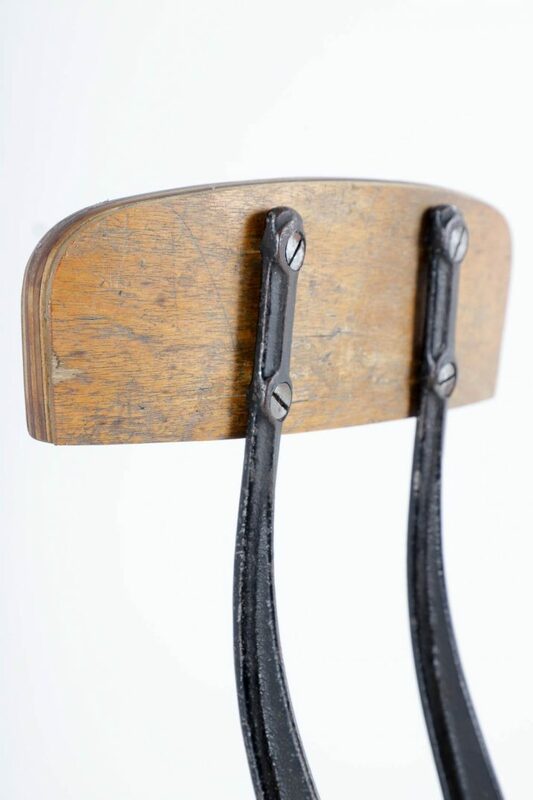 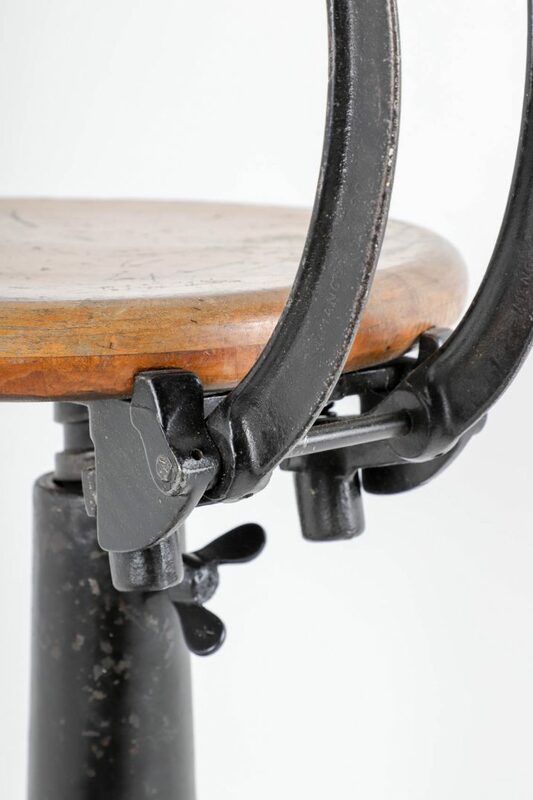 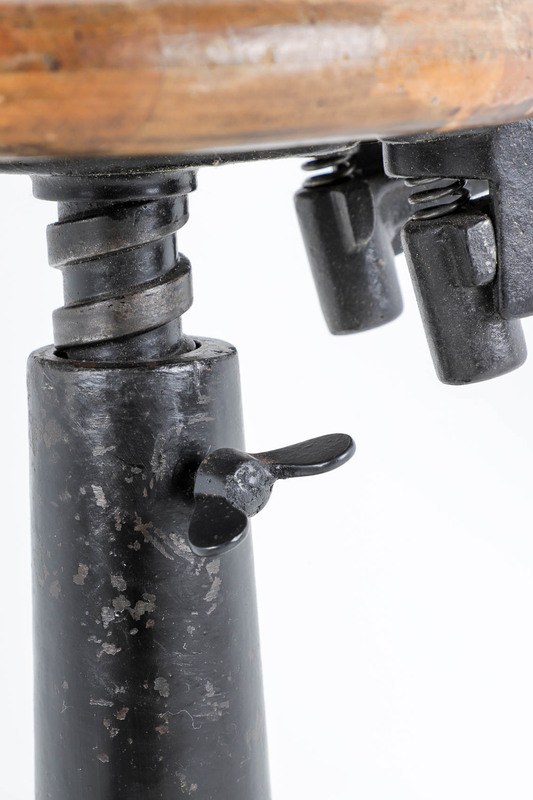 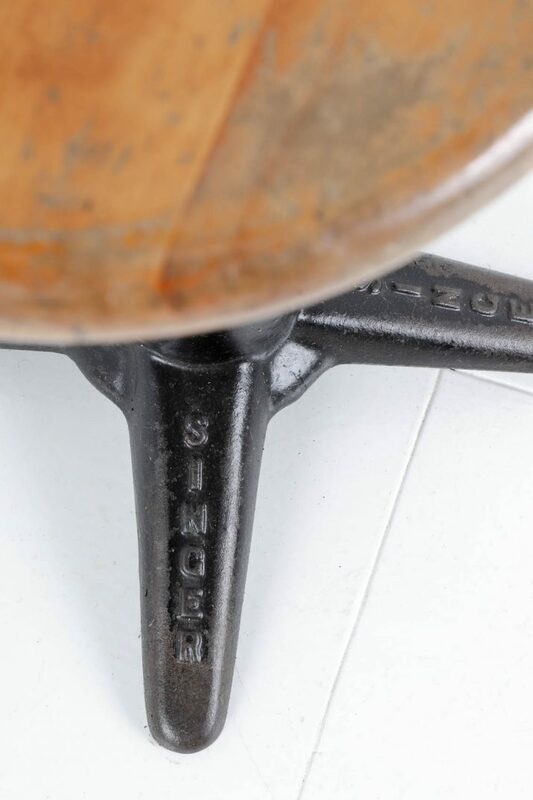 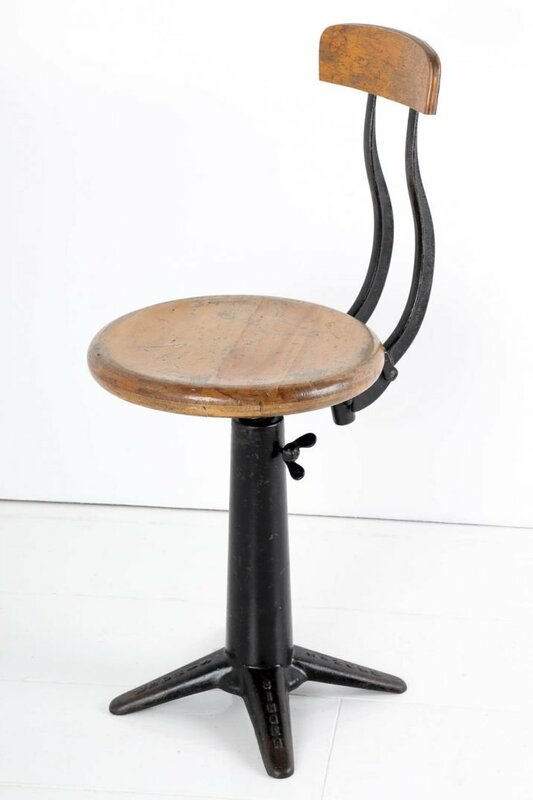 An original Singer spring back factory chair. 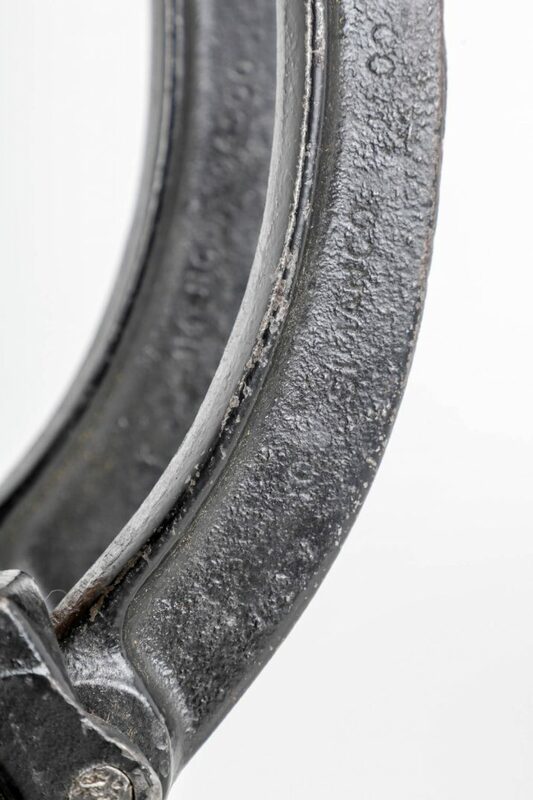 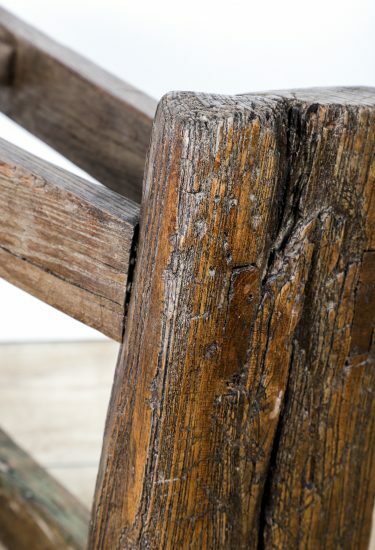 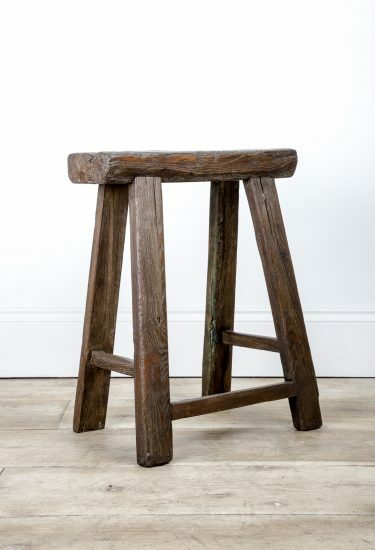 Lovely patination to the wood work which has been sympathetically restored to its former glory. 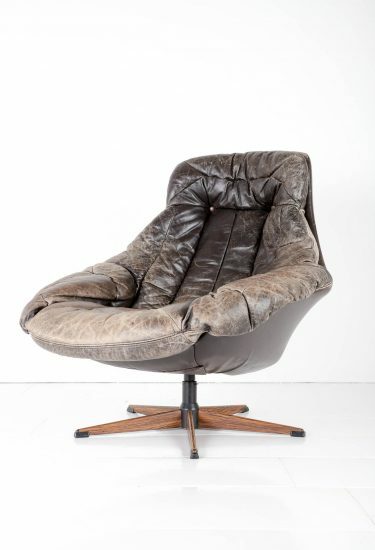 Fantastic condition featuring spring backrest & adjustable height.